It appears that the Government is moving to stop local communities through their district plans from trying to prevent the introduction of genetically modified trees. Genetically modified organisms are regulated under the Hazardous Substances and New Organisms Act 1996. To avoid duplication, the proposed NES-PF includes a provision permitting afforestation using genetically modified tree stock where it has been approved by the Environmental Protection Authority under the Hazardous Substances and New Organisms Act 1996. So local communities’ attempts to keep their forests GE free are going to be taken away from them and as long as the EPA decrees the gene stock to be safe then genetically modified organisms can be introduced. 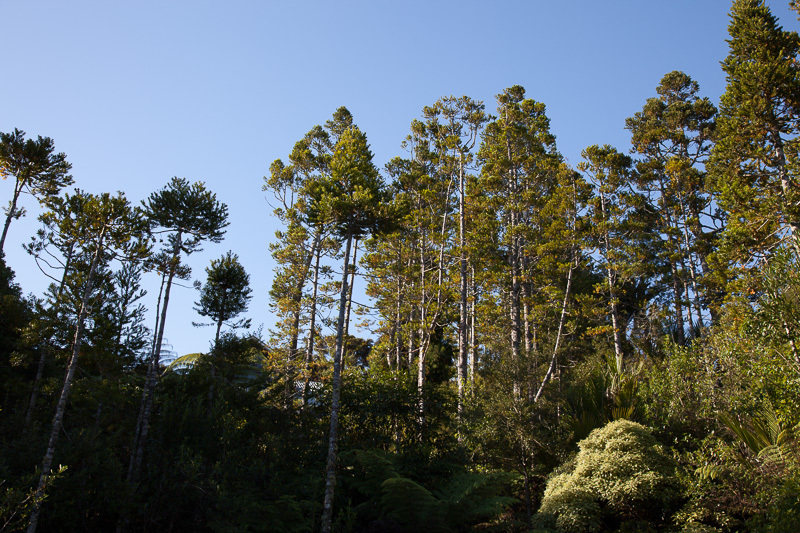 This issue is particularly important for the Waitakere Ranges area. I was a member of the Waitakere City Council which declared the west GE free in field and food in 2001. Ongoing work into how to make this a reality was occurring. Locals will want to preserve this status. The Government’s proposal that the EPA assume all responsibility for decisions relating to the introduction of GM trees is short sighted and cuts across the theme of the RMA which is to allow local decision making create local conditions. The relevant legislation which applies to the management of GMOs in New Zealand is the Hazardous Substances and New Organisms Act 1996 (HSNO Act). The HSNO Act establishes the legal framework for assessments by the national regulator, the Environmental Protection Authority (EPA). This Act sets minimum standards and enables the EPA to set additional conditions for a particular GMO activity. • address cultural concerns of Mana Whenua. The concerns are appropriate. If the Government’s policy statement is enacted in its current form then local concerns will have no ability to be recognised. The Government is accepting submissions on the planned change but you will have to be quick. Submissions close on August 11, 2015. I would urge as many people to submit as possible and tell the Government that we want to preserve our ability to keep our community GE free.